One of the best ways for us to travel is with our own imagination. It may sound cliche but Charles Shulz was onto something magical, reading is an adventure! 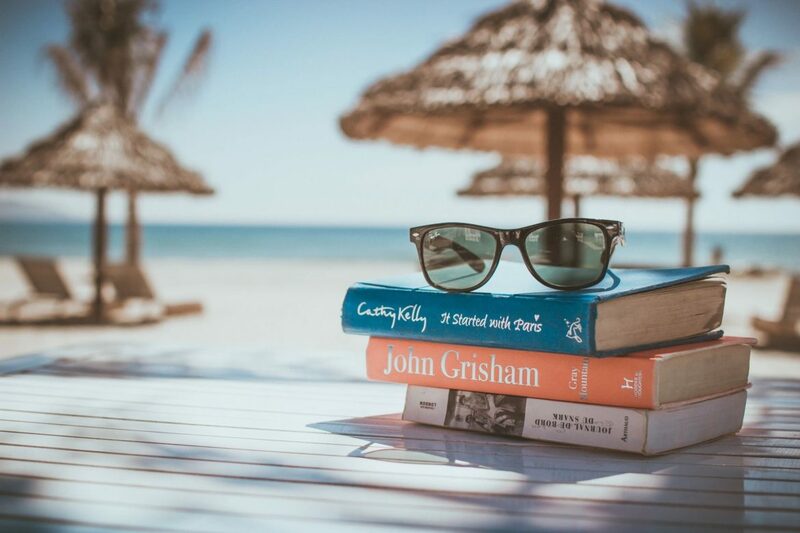 Think of the writers who brought you books that you will read over and over again, are you transported to a new place? Can you imagine the taste, smells or emotions that characters was feeling? That’s the power of reading! I remember getting those Scholastic book fair catalogs in elementary school, rushing home and circling all the books I was hoping to get. Finally the day had come, I would walk into the school Library with the money I begged my mom for and pick my new adventure. “Magic Tree House” and “The Boxcar Children” were among my favorites, wondering where the next journey would take us. I still get excited anytime I walk into a library or book store, a library card is a mini passport waiting for stamps. 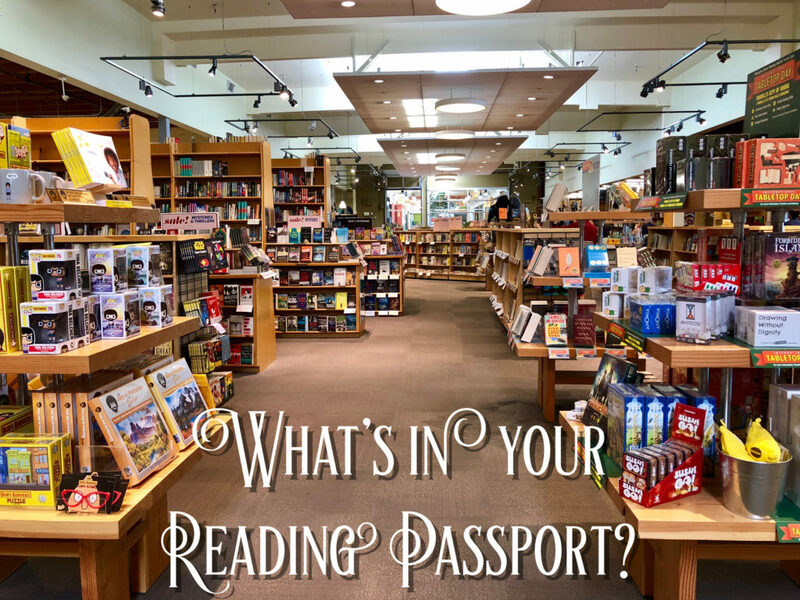 What would be in your “reading passport”? Maybe Middle Earth or the Forbidden Forest? So let’s celebrate reading and continue the adventure by simply opening a book. Comment below with your favorite reads. My favorite book of 2017 was “Will Save the Galaxy For Food.” Aside from taking place across multiple planets, it was also kinda sorta about travel. Set in the age of FTL travel, star pilots have been forced to find other ways to thrive. 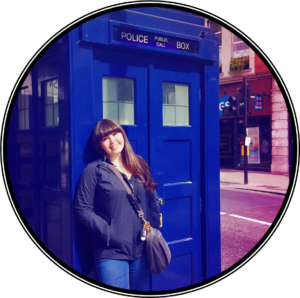 Some turn to picking up tourists and making themselves personal tour guides to the galaxy. This year alone I’ve been to the Spiderwick Estate, the mountains of Colorado, a deserted island, the Chinese underworld, a realm of Indian mythology, and a certain home for peculiar children.